This 160,629 sq. ft. building is leased on a long term lease to the Hillman Company, the maker of key making machines. 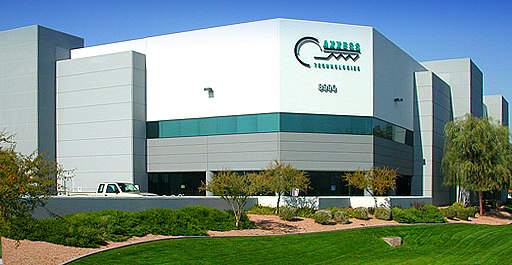 It is located in the Warner Road Business Park in the city of Tempe, AZ. This property is located close to shopping, housing and access to Interstate 10.